Honeycomb ceramic filters are used for liquid metal pouring system of foundry industry. It can remove the gas and non-metallic impurities and so as to remove the slag hole, sand hole, air hole and reduce the waste products. 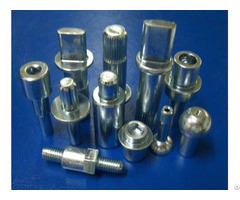 The character are high mechanical strength, anti-corrosion, high temperature and impact resistance, large surface area, high hole rate, etc. Business Description: Our products cover Ceramic foam filter, Honeycomb ceramic filter, Fiberglass mesh, Ceramic tube, Thermocouple, and Aluminum silicate tap cone with good quality.